Motorcycles are getting safer, more interactive, and powerful every year. Evidence of these improvements is seen in the new technologies that were adopted for motorcycles in 2016. These improvements had an impact on the engine, safety systems, and even traction of the bike. With the tremendous rate that technology is advancing, here are tech trends on motorbikes to expect in 2016. In 2016, expect a major comeback of the forced induction system. This system has not been in use in motorcycle engines for some reasons. One of the reasons is that a motorbike is light thus takes much less energy than produced by the engine to achieve momentum. This fact means there is tremendous unused power for higher performance. But the reliance of raw engine power alone is set to change. Courtesy of Kawasaki and its H2/H2R supercharged bikes, more bike manufacturers will adopt the forced induction systems on their bikes. Suzuki has already shown interest in turbocharged engines. At the 2015 Tokyo Motor Show, Suzuki displayed its XE7 engine. This in-line twin cylinder 4-valve DOHC turbocharged engine delivers a whopping 588cc of power. Though the engine was still under development, it will not be surprising to see it powering a bike in 2016. Because supercharged engines do not require one to rev high the engine to deliver maximum power, these engines consume less fuel and thus are efficient. Some time back, it was hard to see superbikes on roads. The reason behind this was the tremendous power they produce that made them not so safe for public road usage. But this is changing. New model superbikes now feature an impressive arsenal of advanced electronic safety systems. These systems include electronic controls and quick shifters, which make these bikes much safer to use on roads. 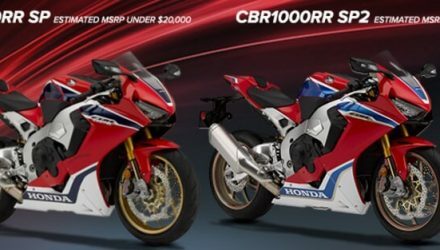 Such bikes include the Yamaha R1M, BMW S1000RR, Aprilia RSV4, Kawasaki ZX-10R, and Ducati Panigale. More companies are expected to follow suit and offer their models to eagerly awaiting clients in 2016. More companies producing superbikes for roads will also mean affordable bikes for the consumers. The cornering ABS is a revolutionary technology introduced in 2013 through the cooperation of BWM Motorrad and Bosch. The technology employees the use of sensors mounted on the motorbike. These sensors transmit data to the central processing unit. The CPU then calculates the optimal amount of pressure that can be exerted on the brake pads, and the favorable distribution of braking force between the front and rear brake. This technology makes it safer for a rider to apply full pressure on the brakes even under full lean without losing control of the bike or crashing. Seeing the potential of the cornering ABS, some companies adopted it in 2015 for their superbikes. 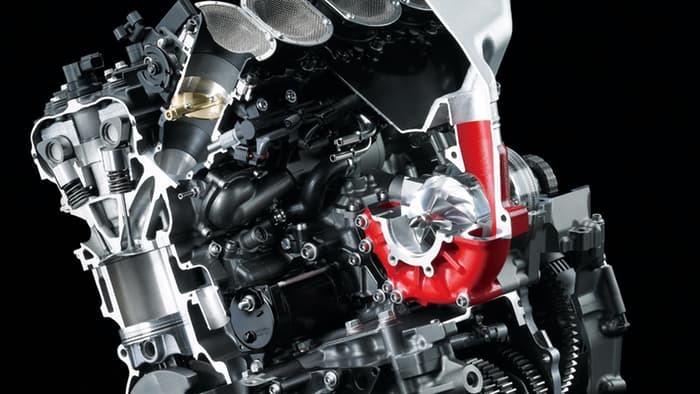 This system is currently in use on BMW S 1000 XR, Ducati Multistrada, and KTM Adventure. Lower range models of motorcycles can adopt this system as it becomes more affordable. Smartphone connectivity is a trend incorporated in nearly all motor industries. The motorbike industry too has not been left behind. Some bike manufacturers have already adopted this technology. For instance, in Piaggio, smartphones can serve as route data recorders. In Yamaha, you can use your smartphone through the My Garage app to customize a bike then order it online. Other companies to incorporate smartphone connectivity in their bikes include Moto Guzzi, Aprilia, and Vespa. With so much potential it holds, smartphone connectivity in bikes will grow in 2016. The move from gas guzzling machines to environmentally friendly electric ones is about to take place. 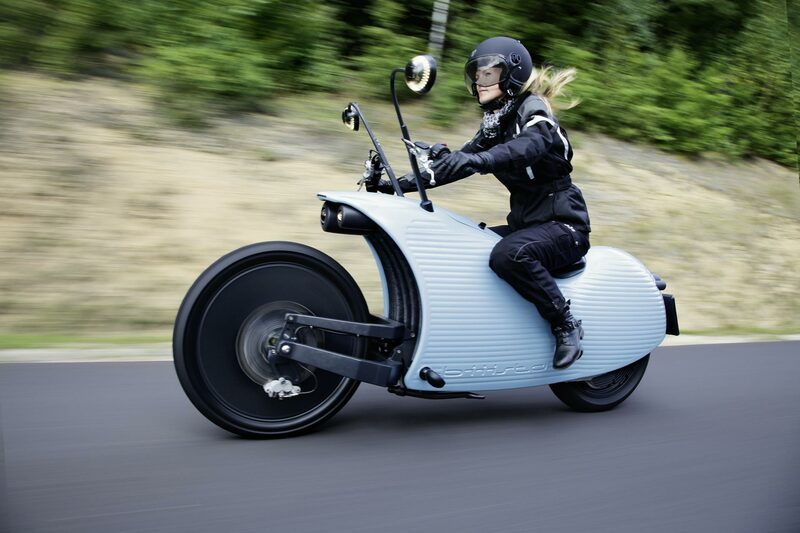 Currently, only a few motorcycles that use electricity exist. However, they remain expensive and offer short riding range before requiring a recharge. 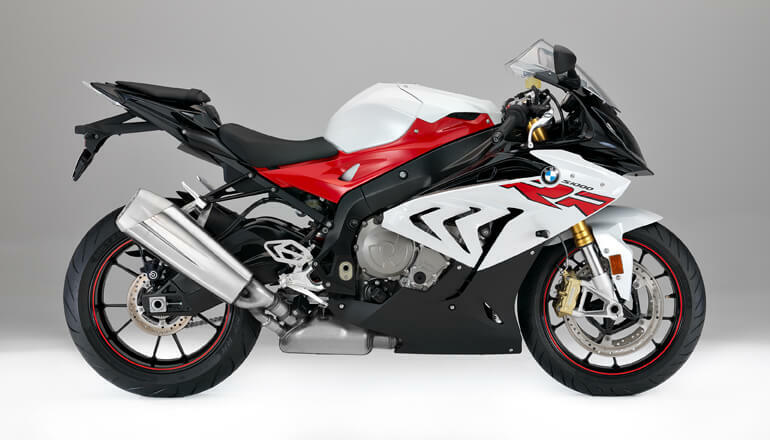 Some of the motorbike manufacturers that have electrically-driven motorcycles include BMW, Victory, and KTM. BMW boasts of the electric C-evolution scooter and is developing the eRR superbike that will employ an electric engine. Victory already has the TT Zero electric racer and did announce its new road-legal Empulse TT model. 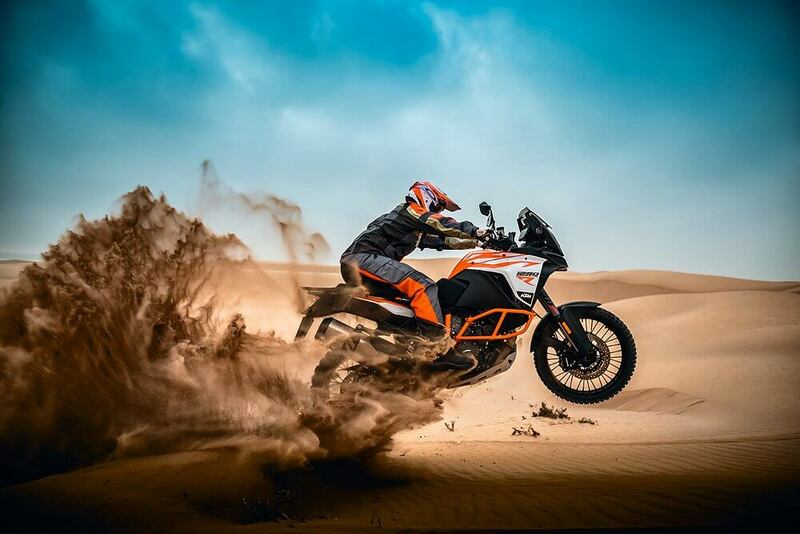 KTM, on the other hand, has an enduro, motocross, and a road legal superbike models that feature the Freeride electric motor. 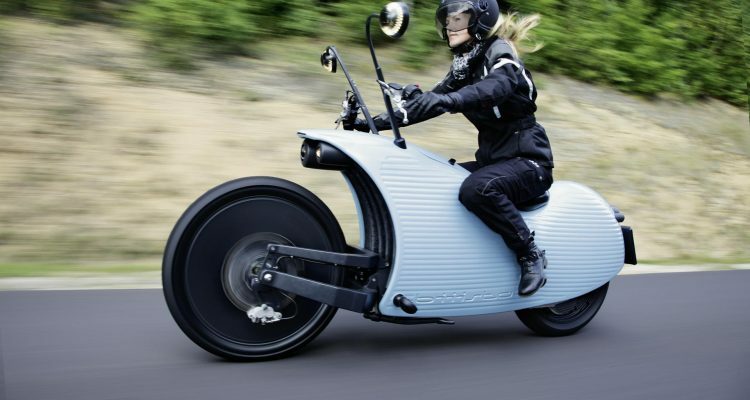 With new batteries developed to store more juice, 2016 is a bright year for electric bikes. As more and more technologies and advanced features come out, it is expected that the motorcycle industry will adopt them. 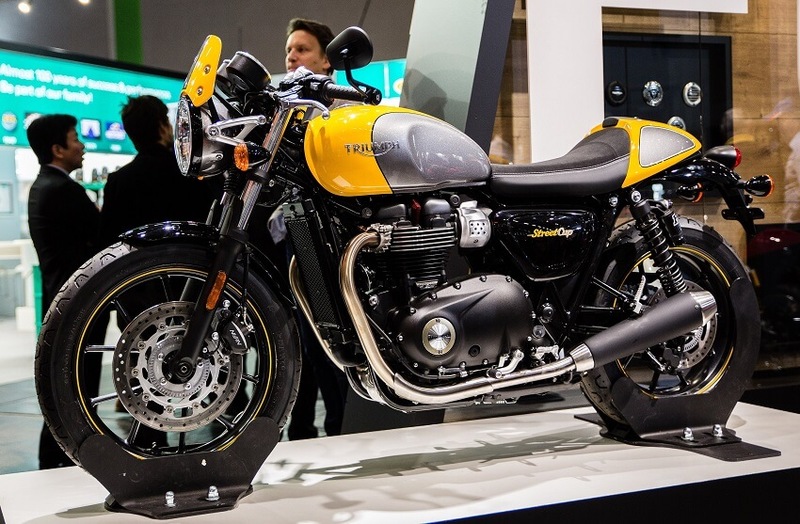 As for 2016, this is what to expect in power, control, and safety in motorcycles. Five most expensive motorcycles in the world.